The Dawn Patrol: My new memoir, Sunday Will Never Be the Same, is now available! 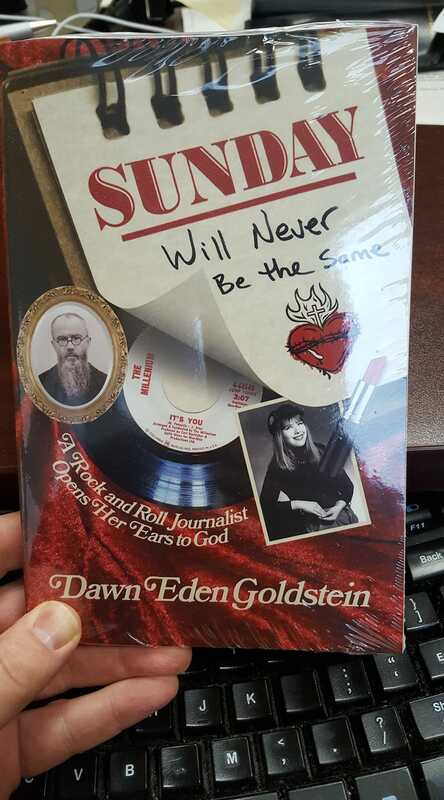 My new memoir, Sunday Will Never Be the Same, is now available! first copies of Sunday off the pressses. Wonderful news, friends! 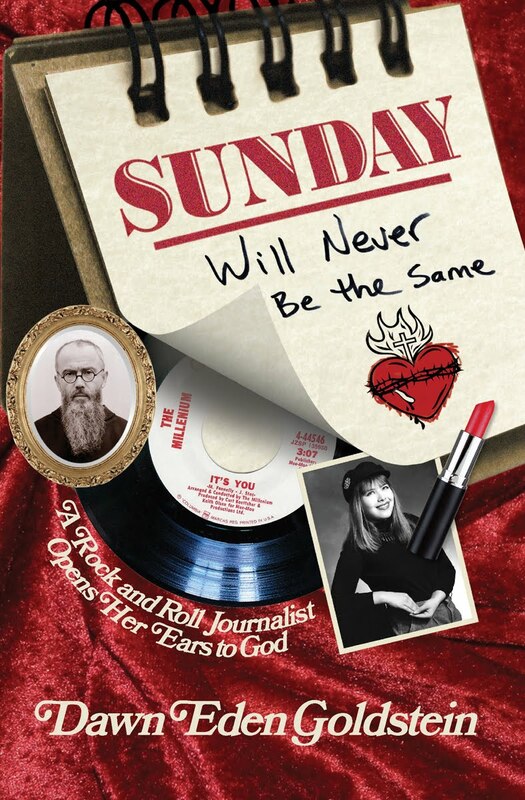 My memoir is now available in stores and online: Sunday Will Never Be the Same: A Rock Journalist Opens Her Ears to God. York City rock journalist turned Christian convert began to make the news. And it's an unusual story in that I don't condemn the pop and rock I loved; rather, I talk about how God worked through its beauty to increase my longing for him. This is the story of a young woman's journey through the dark minefield of modernity, of a lost soul who searched in vain for joy before finding it in the place where it had awaited her all along. 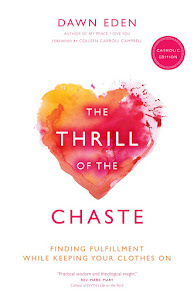 It is a conversion story, written with equal measures of frankness and delicacy. It is also a vivid snapshot of the world of American pop music at century's end. 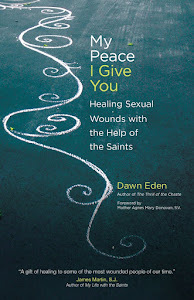 Whatever your faith—or lack of it—you will put down Sunday Will Never Be the Same filled with gratitude for having been given the opportunity to accompany Dawn Eden Goldstein on her pilgrimage from confusion to certainty. If you're looking to purchase Sunday Will Never Be the Same from Amazon, you may have a bit of a wait, as it immediately sold out there upon its publication, although the site will have it back in stock soon. But it's still available from Catholic Answers, the National Shrine Shops at the Basilica of the National Shrine of the Immaculate Conception, and wherever fine books are sold. 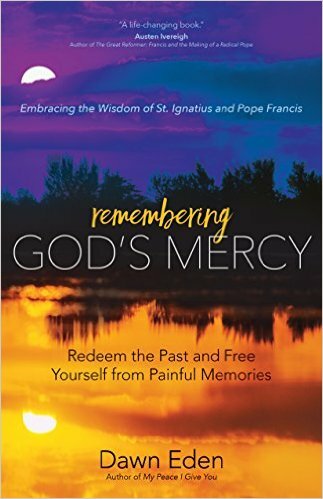 I am eagerly looking forward to giving talks about my memoir, and especially to the Washington, DC, launch on April 25 at the Catholic Information Center. Visit my Upcoming Talks page for more information, including how to contact me if you'd like me to speak in your city.